The commercial real estate market in Orange County, CA, continues to boom and expand, so much so in fact, that some experts are becoming concerned about whether or not this growth is sustainable. However, reports have shown that people in the field of business and commercial real estate are very optimistic, in part due to the new presidency of Donald Trump, who has promised more jobs and more business. Hence, Orange County continues to grow, and so is the economy. Lee & Associates is a huge commercial real estate company that has completed a number of huge sales in the past few weeks. Lee & Associates, Orange, [is] your best resource for commercial real estate services in and around Orange County. Our team of agents and brokers consist of the most seasoned experts in commercial real estate, from industrial and office space to retail and investment properties. Anaheim’s 164 Liberty Avenue, an industrial building sold to Hadley Towing for $2,220,000. Lee & Associates Orange has also worked together with CPI Ventures, who looked at expanding its asphalt and paving operations through a 1031 tax deferred exchange. No gain or loss shall be recognized on the exchange of property held for productive use in a trade or business or for investment, if such property is exchanged solely for property of like-kind which is to be held either for productive use in a trade or business or for investment. Meanwhile, an industrial building measuring 28,078 square feet in Santa Ana was purchased by Six Points Management from Jangie LLC. The price was $5.2 million. According to Six Points, they want to complete a roof lift on the building. The seller was also represented by Lee & Associates, albeit the Newport Beach office rather than the Orange office. There have also been some developments in the creation of multifamily properties. Specifically, Community Development Partners is aiming to complete a housing opportunity for veterans, through the Rocky Hill Veterans Housing. Residential Facility at the Veterans Home offers a continuum of rehabilitative services designed to assist veterans with their return to independent living in the community. Services include room and board, substance abuse treatment and counseling, job training and education, temporary employment and job placement; and supportive housing for those obtaining full time employment. Community Development Partners aims to invest $21 million in the project, so that chronically homeless and low income veterans are able to access affordable housing. There will be 39 permanent rental homes within the facility, and these are available to those who earn between 15% and 60% of the median income of the area. Twenty nine of the 39 units will be specifically for veterans. The other 10 will give preference to veterans. The company is working closely together with the Veterans Administration to complete the project. Of particular interest is that the buildings are being created using modified steel shipping containers. This enables the company to keep the prices down. It is expected that the project will be completed in December. Alliant, based in Newport Beach, has completed the acquisition of SES Insurance Brokerage Services, which is based in Santa Ana. The current executive leadership team will continue to exist, and the company will also retain its name. Other details have not been made public. There have also been some important milestones in Orange County, including the 45th anniversary of Ware Malcomb, previously known as Ware & Malcomb Architects Inc.
Ware Malcomb has grown dramatically in both size and scope from the company’s early beginnings as a local, Irvine-based architectural firm. The firm now spans 22 offices across North America providing planning, architecture, interior design, branding and civil engineering services to commercial real estate and corporate clients. Ware Malcomb has completed projects for one in five companies listed on the Fortune 100. Another big milestone is that of Reata Oakbrook Village, in Laguna Hills, which is a 289 unit luxury community. Just one year after opening its doors, in April 2016, they are proud to announce that they now have a 95% occupancy rate. 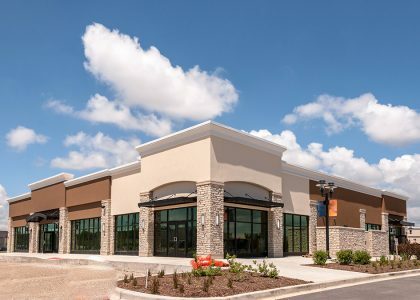 The commercial real estate market in Orange County continues to grow exponentially. The area as a whole is attractive to families, retirees, businesses, and investors alike and this does not look like it will change any time soon. Rather, the area is becoming increasingly affluent, which is making it more and more more interesting to businesses that target upper scale markets. Additionally, Orange County is home to numerous global tech companies, which attract a lot of international attention, as well as a lot of professional talent. 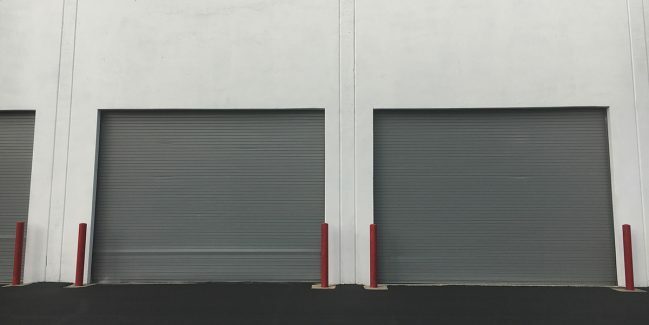 While there continues to be a significant stock of commercial real estate available in Orange County, spanning all the different types, including warehouses, industrial units, office properties, land, multifamily units, and so on, this stock never lists for a very long time. It seems as if developments are continuously in the pipeline, and each week sees more multi-million dollar sales. The only element in Orange County that does not seem to be fairing well in terms of investors is the hotel market. 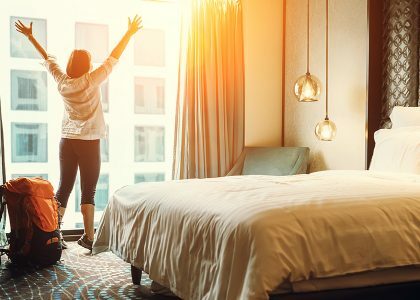 Few new hotels are being developed, and those that exist are doing incredibly well and are therefore not open to new investors.